I've lived in Vienna for 12 years. I studied art at the University of Vienna and Sotheby's Institute NY. Now I create art trips to Europe, regularly visit Vienna contemporary, Art Basel, Fiac in Paris. In live broadcasts, I conduct lectures on contemporary and classical art. In Vienna, the boom of modern art. Viennese galleries and Off-Spaces are famous for their lively diversity. Modern art is found here and in unusual places. Viennese museums regularly shuffle their collections in a new way: in one building can coexist with the Imperial interiors of stucco, and from the fireplace will look media art with toad. The past and the present in Vienna are connected in a unique way. Maybe it is good the Emperor did not find the transformation of his stables in the Baroque style into one of the largest cultural areas of the world. The Museum quarter of the city is home to 70 different art institutes. Among them is the Leopold Museum. Here you need to see a collection of works by Egon Schiele — 43 paintings and 43 drawings. The mumok collection has almost 10,000 works, making it the largest Museum of modern art in Europe. You need to watch the masterpieces of Viennese Actionism. Secession is a small but surprisingly beautiful Museum-building — Manifesto, which was invented and built by artists headed by Gustav Klimt. Here you need to see the painting of Klimt himself — Beethoven's Frieze, the wall he dedicated to the composer. Insider council — «House of the 21st» an art platform for Austrian art, the former Austrian pavilion. It is the former Austrian pavilion of Karl Schwanzer for the world fair in Brussels in 1958. In 2009 it was rebuilt by a former student of Karl Adolf, Krienitz. Now there are exhibitions of contemporary art under the auspices of the Belvedere-in the best traditions of the New York MOMA. Each floor of the tiny Museum is assigned to its own direction - from photographs of the little-known art critic of the 1970s, a kind of Viennese pop art, to arguments about the materiality of modern art or, for example, radical post-war performances. 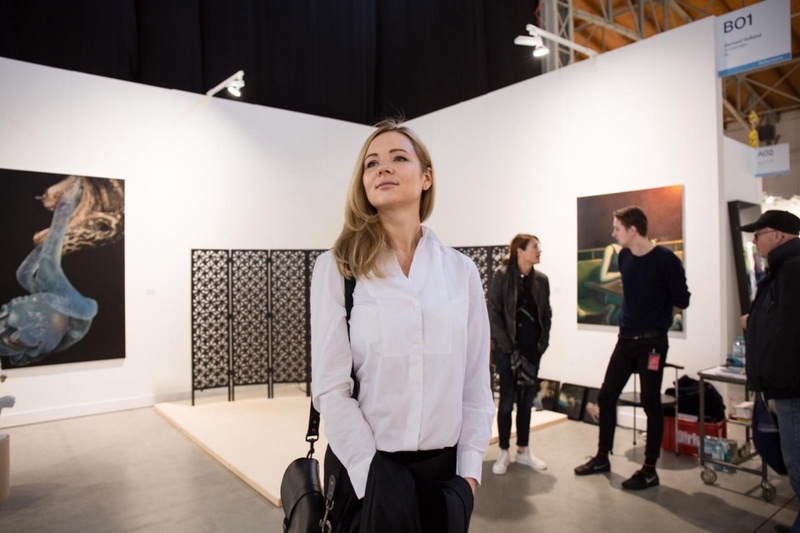 Viennese gallery owners accumulate contemporary art from all over Central Europe. It is enough to look at only one street Schleifmühlgasse, where there are private collections of the four most successful European collectors. Galleries such as Kargl and Senn are in the immediate vicinity of Naschmarkt market. They represent the work of both Austrian and foreign artists such as Richard Artschwager (Kargl), Hans Shabus (Engholm Engelhorn), Cosima von Bonin, Marco Lulic and Barbara Mungenast (sen). One of my favourite places is the TBA21, the exhibition site of the Francesca von Habsburg Thyssen — Bornemisza Foundation. 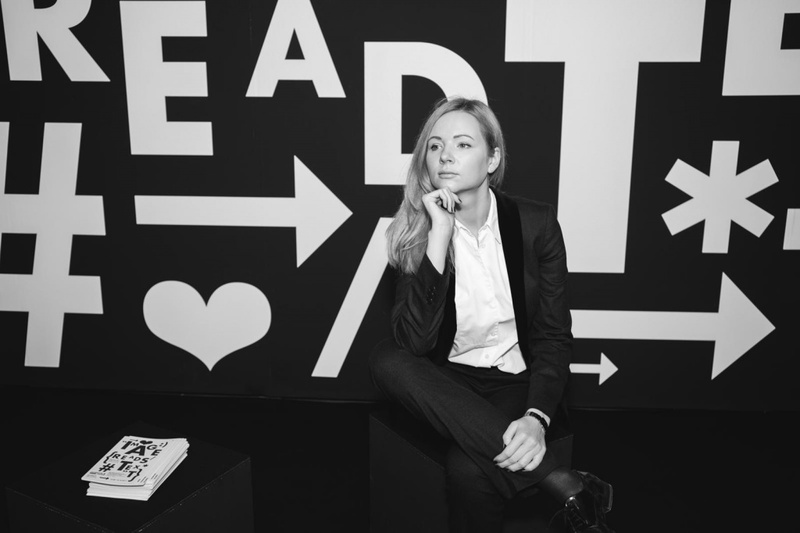 The daughter of philanthropist Hans Thyssen-Bornemisza Francesca opened her TB Art Contemporary in Vienna, not in her native London. Vienna is now at the centre of contemporary art. 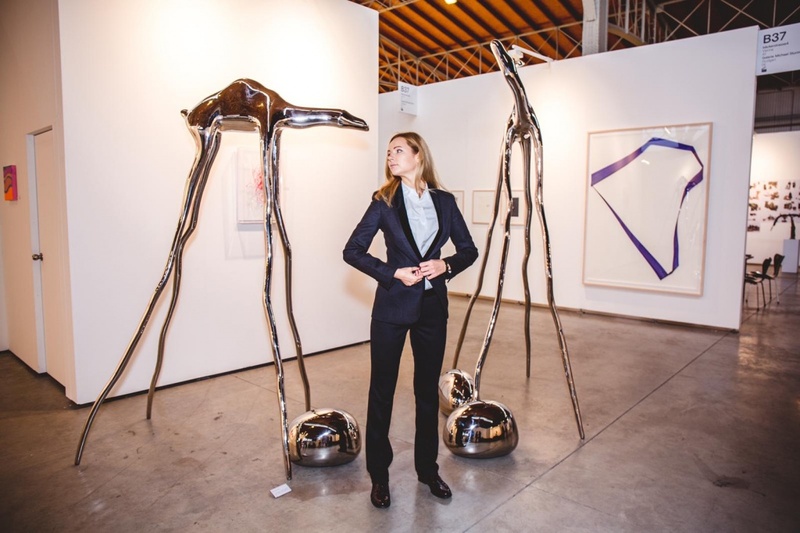 The Foundation was founded about ten years ago and specializes in contemporary art in General, but curators attach special importance to works in the multimedia genre. Here, the boundaries of traditional gallery art are expanded: architecture, sound landscapes, and scientific works are shown. They cooperate with museums and take part in major international events such as the Venice and Istanbul Biennale. In Vienna's Old city offers young art gallery Bäckerstrasse4. Artists and artists who are still studying or have just finished their studies have the opportunity to exhibit their works here. Four times a year the works selected by the professional jury are demonstrated. The gallery shows the works of famous Austrian and foreign artists, in particular from Spain. Austrian artists - from Herbert Brandl and Bruno Gironcoli to Arnulf Rainer and Franz West — are also represented in the Elisabeth & Klaus Thoman gallery. Works by West and Rainer, as well as Joseph Beuys, Gunter Brus And many others can also be admired in the gallery Konzett Gallery. These cafes are located on the territory of the Museum quarter and here is going to all the youth party of the city.